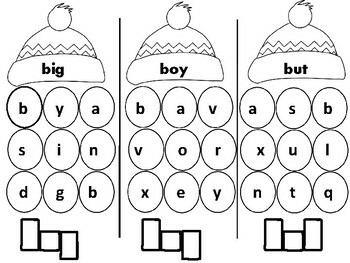 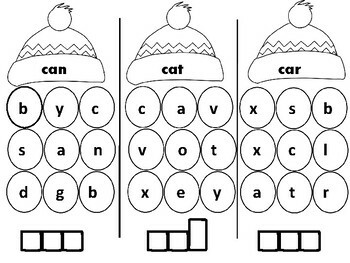 Students will read the sight word on the winter hat. 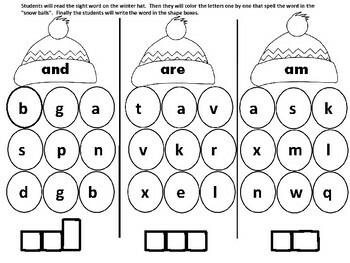 Then they will color the letters one by one that spell the word in the "snow balls". 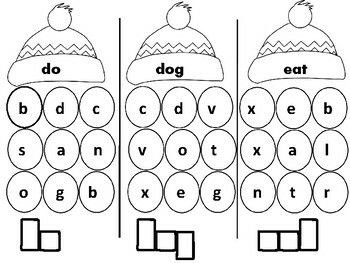 Finally the students will write the word in the shape boxes.